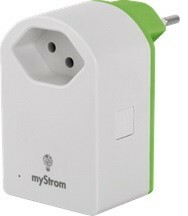 Some weeks ago I bought my first smart plug from MyStrom. If you are living in Switzerland you have only a limited choice of smart plugs because of the non EU standard plug (T13). MyStrom is pretty cool because it mets almost all my requirement, there is a possibility to measure to power consumption within two rates (day and night), it’s controllable with the mobile phone app and there is a nice web interface. So I have now all to connect this Thing to the Internet and react on a trigger. If you are using Octoblu beta, which is currently available for everyone for free you can create very intelligent workflows to control your smart plug. You can react to twitter and power of or on depending what is twittered, you can power off your heater as soon a temperature is reached, you can stop charge as soon your device have a defined state of charge. 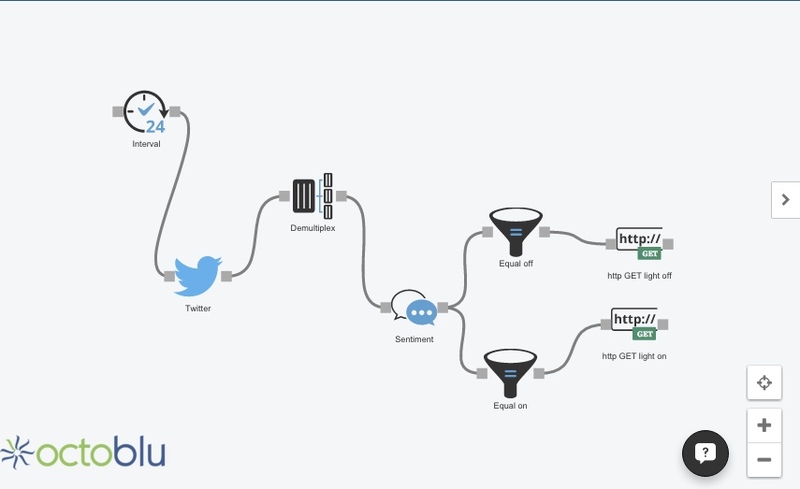 The Things you connect use with Octoblu are nearly infinite. Octoblu is for advanced use, and to be honest I’m also on the learning phase! I do not describe here more details for this case. There are a lot of sample blueprints on https://www.octoblu.com . 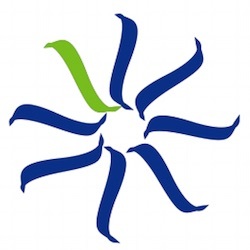 Octoblu was acquired by Citrix in 2015. This way is suitable for “Home use” and for people who only want to create a simple workflow where a trigger initiate for example a Power On or Power Of of the smart plug. All what you need is a Control-Script on a Webserver with PHP on the Internet, and a IFTTT account. This script can be used to control the MyStrom power outlet with IFTTT. 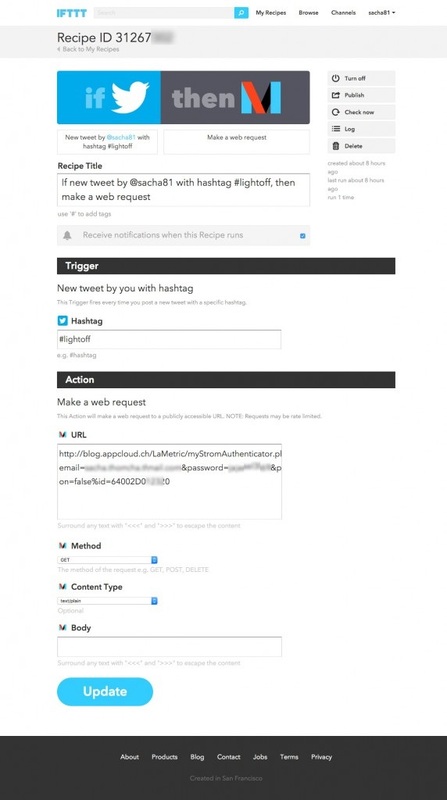 In IFTTT you need to take the MAKER component to make a web request. Attention! You need to replace in your payload all "&" with a "%" !! Now you can twitter you defined hashtags to control your smart plug.